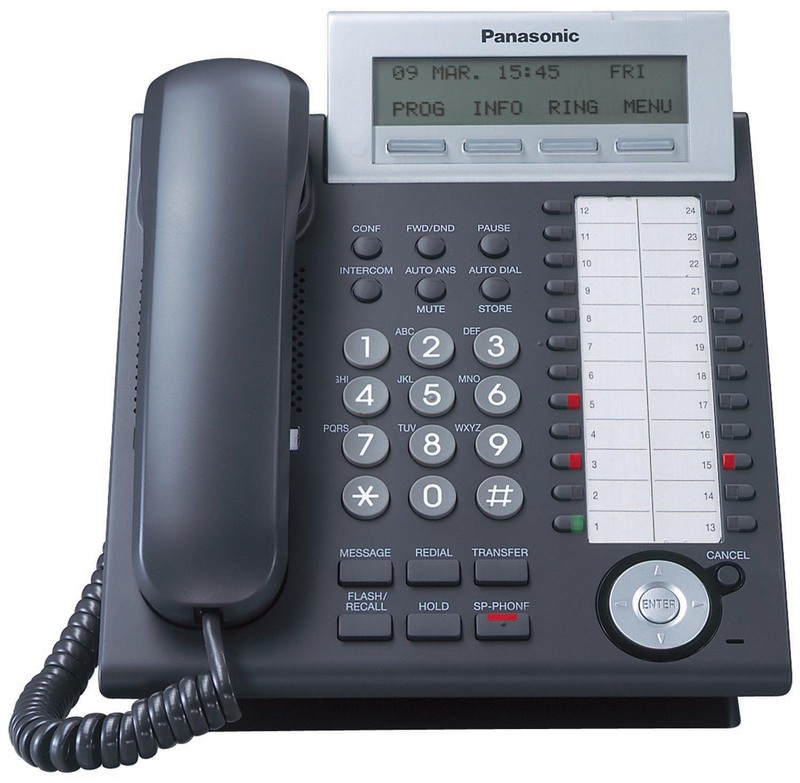 The Panasonic KX-TDA series Hybrid IP PBXs combine the advantages of traditional telecommunications with the convergence of IP technology offering maximum feature and functional flexibility to handle all your business communication needs. • 2-channel cell station to connect DPT interface port. Panasonic PABX systems in Dubai, we offer powerful communications, productivity and satisfactory reporting capabilities.